Benefit from a well-established Residential and Condominium Development practice that has handled a diverse portfolio of projects—including mixed development projects, shopping malls, residential developments, hotels and resorts and industrial parks. 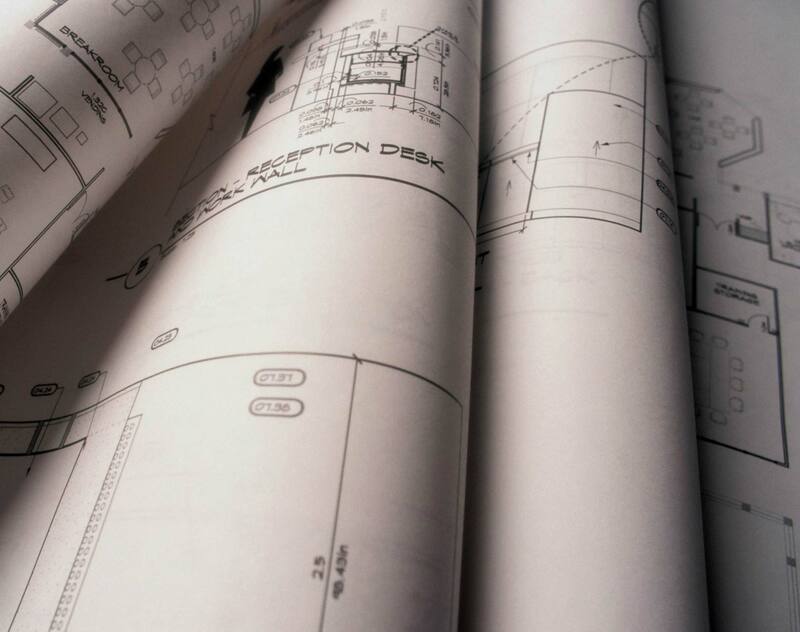 From land acquisition and zoning to change of use, conversion and all aspects of subdivision, our experience extends across all phases of project development. We we have successfully managed the largest and most complex projects in Singapore and count leading real estate developers and many listed companies as clients. Acting for the developer of Marina Bay Residences, a joint venture between Singapore’s Keppel Land and Hong Kong’s Cheung Keong (Holdings) and HongKong Land Holdings, our team advised on the first phase of the largest development in the downtown Marina Bay Financial District—a S$2 billion investment. We also acted in the land and adjacent site acquisition, development and successful launch of the high-end project, "The Trillium", by the Lippo Group, as well as represented developers in many other prominent residential projects, including the Esta, One Amber, Grand Duchess At St Patrick’s and the Parc Condominium. Take advantage of our custom built software and database systems which complement our in-depth understanding of the legal issues at stake and enable us to service you efficiently and comprehensively.